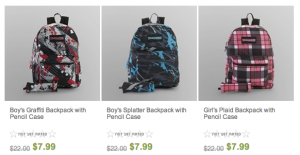 Sears has an AWESOME deal today! Get this 10 piece Stainless steel BBQ tool set for just $11.99 shipped! The regular price on this is $64.99, so this is an awesome deal! This would make a GREAT Father’s Day gift! Thinking of firing up that grill? This 10 Piece BBQ tool set features all the tools any grill master needs to manage their savory steaks, juicy burgers, succulent fish, fresh vegetables, and more. These durable stainless steel tools with wooden handles fit comfortably in your hands and bring a touch of style to your grilling area. 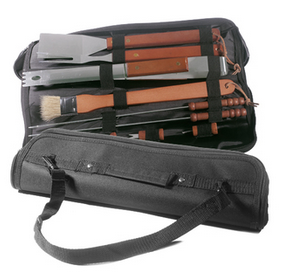 Plus, the zip-up carry case with its adjustable shoulder strap makes storing and traveling with your set a breeze. NOTE: Your cash back will be credited to your ShopAtHome.com account within 30 days. 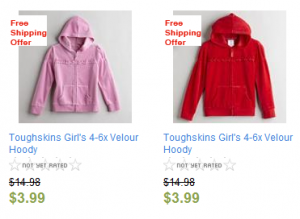 You will also receive a $5 cash back bonus if you are shopping through ShopAtHome.com for the first time! 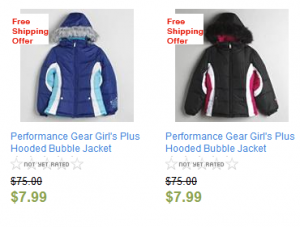 Sears has a great daily deal offer today! 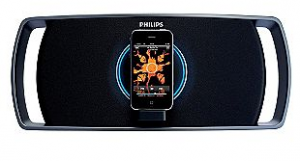 Get this Philips Motorized Speaker Dock for iPhone/iPod for just $24.99 shipped to your local store! The regular price on this is $59.99! The Class ‘D’ Digital Amplifier takes an analog signal converts it into a digital signal and then amplifies the signal digitally. The signal then enters a demodulation filter to give the final output. The amplified digital output delivers all the advantages of digital audio, including improved sound quality. Power your speakers with an AC adapter to enjoy music at home. Advanced circuitry design cuts out mobile phone interference to ensure static-free sound. An IR remote control to control your music from across the room. Sony BDP-BX38 Blu-ray DVD Player for $69.99 shipped! If you’re in the market for a blu ray player, right now you can grab this Sony BDP-BX38 Blu-ray DVD Player for $69.99 shipped! 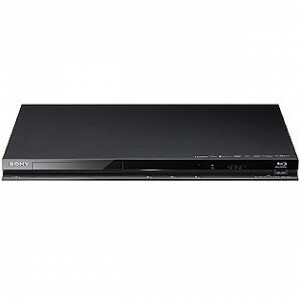 With the Sony BDP-BX38 Blu-ray Disc Player, you can enjoy full HD 1080p Blu-ray Disc movies plus connect to the internet. You can use the Sony BDP-BX38 Blu-ray Disc Player to stream a wide variety of online entertainment, including movies, TV episodes, videos, music, and live sports from Netflix, YouTube, HuluPlus, Pandora. Also, download the free “Media remote” app and turn your iPhone, iPad or compatible Android phone into a versatile remote control with a full keyboard, so you can search and instantly access detailed movie information. The Sony BDP-BX38 Blu-ray Disc Player allows you to start watching your movies faster than ever with the Quick Start/Load feature. NOTE: This is a factory refurbished model.